Newspaper journalist and father of three, Andy Robertson launches Taming Gaming book to help parents guide their child’s gaming towards health and wellbeing with unique “family gaming recipes”. Taming Gaming is an unflinching look at the impact of gaming on family life. It compiles the latest research and advice from psychologists, industry experts, parents, schools and children’s charities. 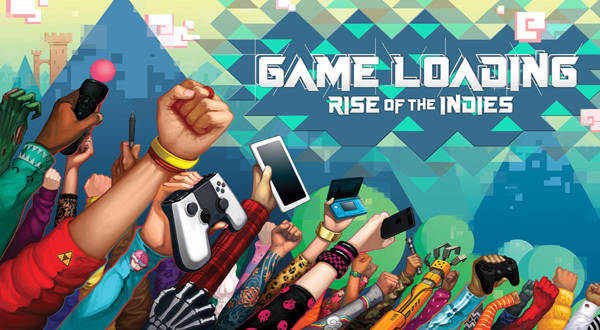 Discover what really happens when a child plays a video game. Stop worrying about screen time and start guiding your child’s gaming activity from violence, expense and addiction, towards fulfilling, healthy, affordable experiences. Andy was invited to create the book by crowdfunding publisher Unbound. The book project launches Friday 18th May and can be pre-ordered today as ebook (£10) or full colour hardback (early bird discount £20) via the campaign (https://unbound.com/books/taming-gaming/). Written with non-gaming parents in mind, the book helps you tame the games your child plays, by equipping you to make informed decisions, engage in this area of life and guide their gaming diet. It’s packed with beautifully laid out tried and tested “family gaming recipes”. Each recipe shows you everything you need to know with jargon-free instructions that take the guesswork out of gaming together. Now parents who’d rather just lock it all away can access a broad diet of cutting edge games children will love, and help them navigate this unavoidable part of life. Early responses about the book and recipes have been glowing from parents, industry and academics. “I just feel alienated from the gaming world. Having advice and strategies in one place, and someone with ideas on how to make Fortnite and FIFA work for the whole family would be a godsend. The recipes are something that I’d actually try. Probably on my own to begin with.” Vanessa Pestridge, mum of two. Today we can share release dates and all-new screens for the first of three episodes in The Walking Dead: Michonne – A Telltale Miniseries. The Walking Dead: Michonne – A Telltale Miniseries will premiere its first of three episodes, ‘In Too Deep,’ this February 23rd on PC/Mac from the Telltale Online Store, Steam, and other digital distribution services, the PlayStation®Network for PlayStation 4 and PlayStation 3, the Xbox Games Store for Xbox One® and Xbox 360® video game and entertainment system from Microsoft, followed by a release on compatible iOS devices via the App Store, and Android-based devices via Google Play and the Amazon App Store starting February 25th. The second episode in the miniseries, ‘Give No Shelter,’ will follow in the month of March, and conclude with the third episode, ‘What We Deserve,’ in April. All three episodes in the miniseries will be available for purchase at the cost of $14.99 USD or equivalent when the first episode debuts, including access to the second and third episodes as they become available. In this premiere episode, ‘In Too Deep,’ Michonne joins Pete and his crew on the sailing ship The Companion as they cruise the coast for survivors and supplies. When a desperate signal for help draws them to a scene of horrific massacre, Michonne and the crew are lead further to the floating survivors’ colony of Monroe, which may just be harboring the person responsible for the carnage. 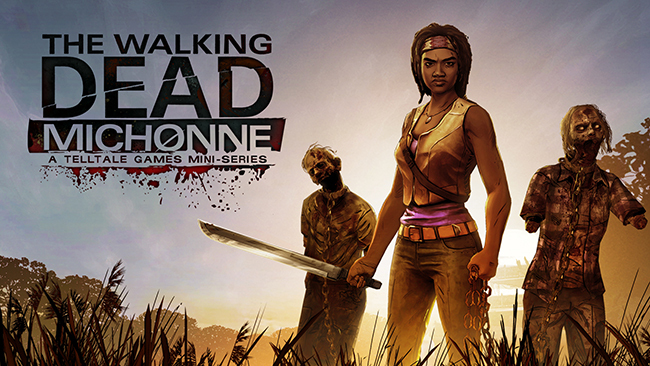 The Walking Dead: Michonne – A Telltale Miniseries stars the iconic, blade-wielding character from Robert Kirkman’s best-selling comic books, portrayed in-game by award-winning actress Samira Wiley (Orange is the New Black). Haunted by her past, and coping with unimaginable loss and regret, the story explores Michonne’s absence between issues #126 and #139 of the comic book. Over the three episodes of the miniseries, players will discover what took Michonne away from Rick, Ezekiel, and the rest of her trusted group… and what brought her back. In recent weeks Train2Game has been documenting Sheldon Gilman’s pursuit to create the ultimate Iron Man suit. 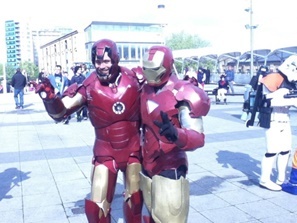 He’s working on a collection of costumes and hopes to create a pair of Iron Man costumes for next year’s MCM Expo. 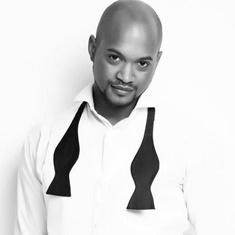 This week Train2Game caught up with Sheldon to hear more about the man inside the costume, including his professional and personal ambitions. 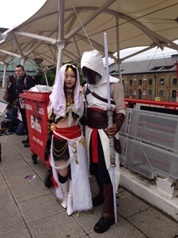 What cosplay does your wife enjoy, do you have photos of you both in cosplay? 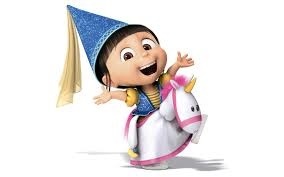 I haven’t quite convinced Parveen to dress up yet but that’s soon to change as she’s told me she “MAY” consider dressing as Pocahontas next May. How much does the suit cost to create? Would you ever sell a suit and if so, how much would one cost to buy? When will your latest suit be finished? Do you have a photo in the suit you at MCM Expo last year? What does your daughter understand of what you are doing? Would you see costume design as a future career? 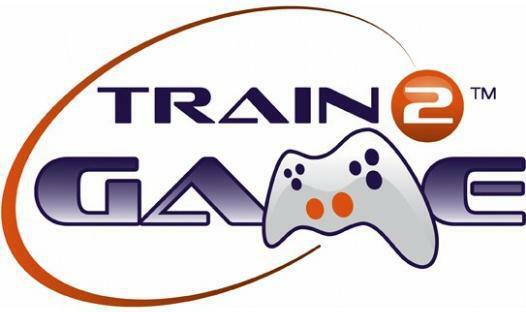 Which course are you studying with Train2Game? How are you finding the Train2Game course? What are your thoughts on T2G? Can you tell me more about your friend’s venture, Armour Up, and how you will be involved? 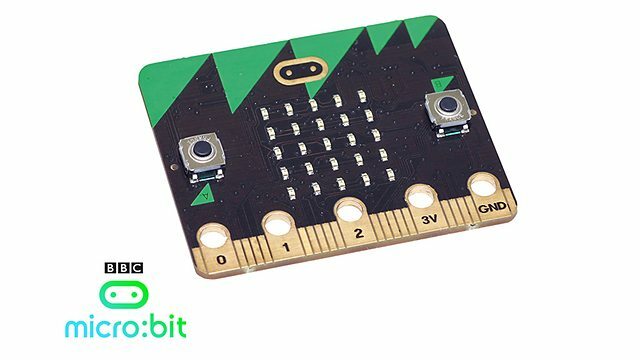 The BBC micro:bit will start to arrive in schools in late October, giving children a chance to settle into new schools, and teachers the opportunity to build this into lesson plans for the rest of the academic year. Biba, a developer of mobile augmented reality games and apps, and PlayPower, a leading provider of play, sport and recreation equipment, have partnered to bring digital and real world play together. The companies are inspiring kids to get back outside by fusing digital games with active outdoor play through new Biba mobile apps and Biba-Activated playgrounds from PlayPower. Biba games ensure children use the phone not as a vehicle for abstraction, but as an intuitive, single-function interface. In addition, the games are designed for ‘refereed play,’ keeping the phone predominantly within the parent’s hands, keeping kids safer, devices safer and providing parents an opportunity to have freeform fun with their kids. The storyline of Biba’s initial mobile games is simple: Playgrounds are transformed into the wreckage of robot spacecrafts that have crashed on Earth, and players interact with their very own companion robot, which encourages the player to explore the playground through its whimsical eyes. The games marry a colorful interface intended to foster the imaginations of kids ages 3-9 with a unique ‘embodied play’ game philosophy that encourages kids to actualize their gameplay with their bodies. Fun and age-appropriate physical challenges are reinforced through points, high scores and badges that can be shared online and with friends. Biba games will be optimized for use with ‘Biba-Activated’ playgrounds from PlayPower, where augmented reality technology will create deeper gameplay experiences. Biba apps will provide information about the gameplay experiences available at each playground—enabling families to search and find their favorite playground destinations.. Some of the Biba games will work with playgrounds that aren’t Biba-Activated, since Biba games allow players to tag which types of playground equipment are available to them. 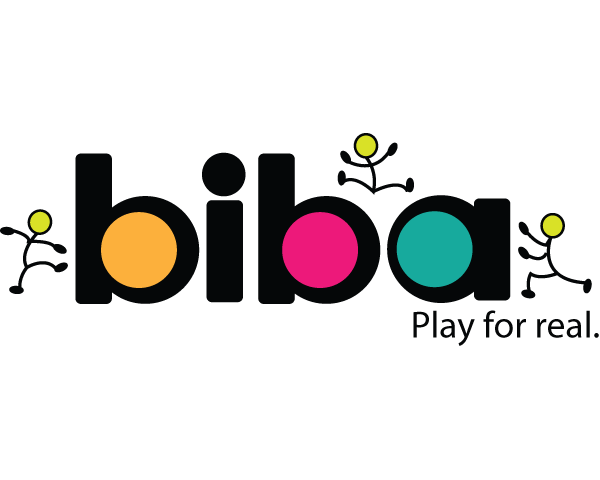 Biba games will be coming to mobile devices later this year, at the same time that Biba-activated PlayPower playground equipment will be populating city parks across the country. Train2Game News Winter Gaming Knitwear! The nights are growing longer, and the shops on every High Street have begun to play Noddy Holder, it’s nature’s way of telling you it’s time to start thinking about your Christmas attire before the Tinsilitis kicks in. There’s nothing like a new item of clothing to bring up the elf-esteem and this Christmas, GAME is offering customers the chance to pull a cracker as it brings a touch of retro with a new range of gaming-themed jumpers and socks for those who want to indulge in a little festive geekery. The range includes jumpers that even your Grandmother’s knitting skills couldn’t match with a span of iconic gaming themes; Playstation, Sonic & Robotnik, and Street Fighter are all available for £29.99 in store and online at www.game.co.uk. The socks will please even the most ungrateful uncle at only £9.99, and with the same range of gaming themes and unique designs. SpecialEffect are hosting another Gameblast in February of 2015. This is your chance to play games and help people in need! The gaming marathon weekend will take place from February 20 – 22 and the idea is that you play games for an extended length of time, whether it be 48 hours or 24 hours is entirely up to you, and get your friends, family and whoever else to sponsor you to do so. This gaming marathon is entirely down to your self to decide what you can do. Do as much or as little as you want to and try and raise as much money as you possibly can to help SpecialEffect to raise money that will go towards supporting disabled gamers back in to the game. Last February gamers raised an incredible £70,000 in GameBlast14, and every penny and cent went towards levelling the playing field for gamers with disabilities. This time SpecialEffect are aiming for £100,000, so they’re going to need all the help you can give!